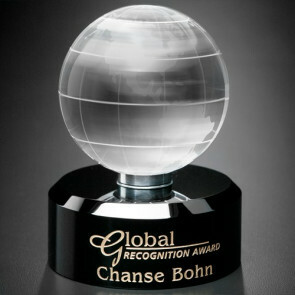 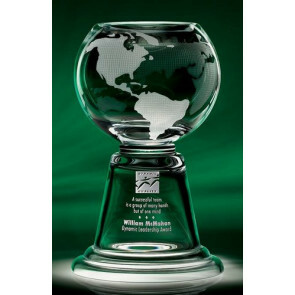 Awards In Motion Globe 4-3/4 in. 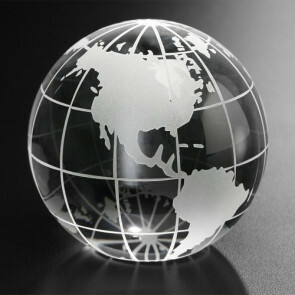 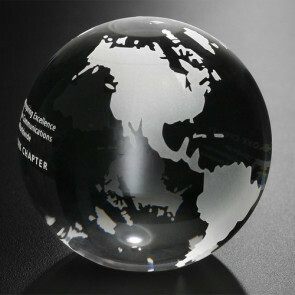 Galaxy Globe on Glass Base 4 in. 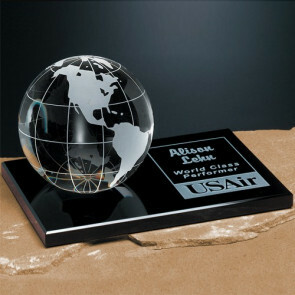 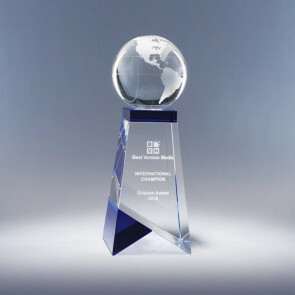 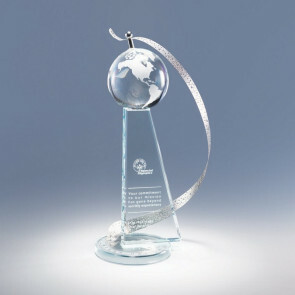 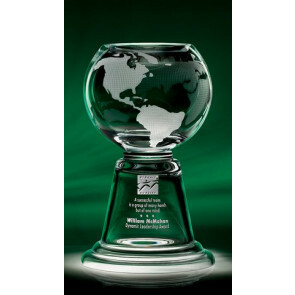 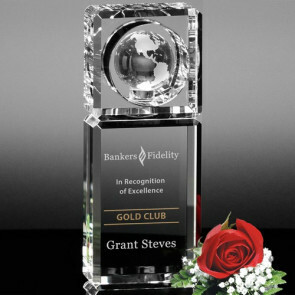 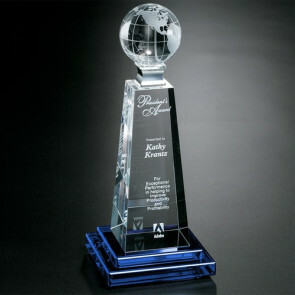 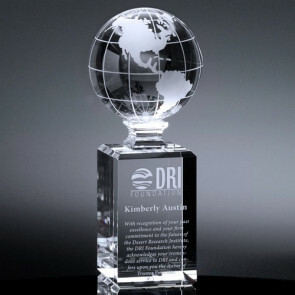 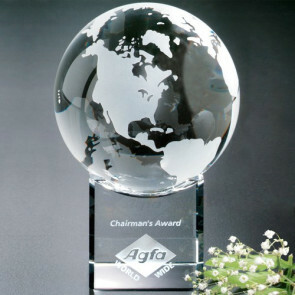 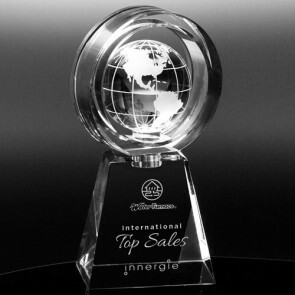 Stratus Globe Award 6 in. 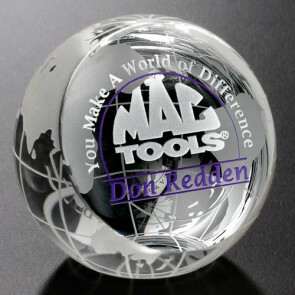 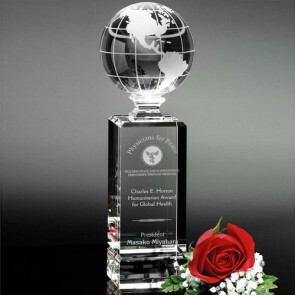 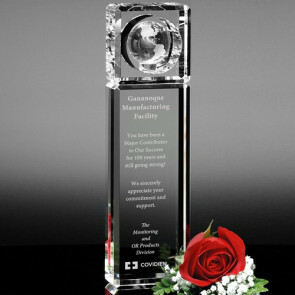 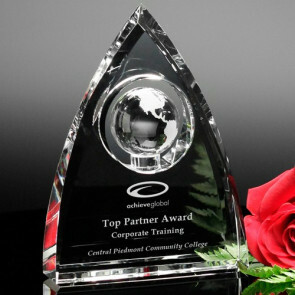 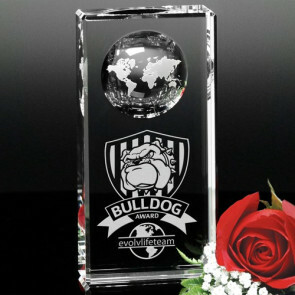 Horizon Global Award 10-1/2 in. 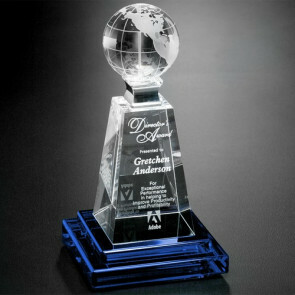 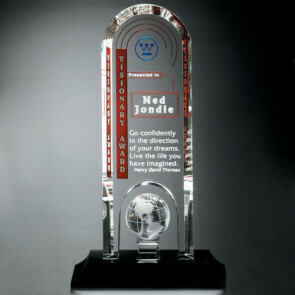 Triad Globe Award 4 in.